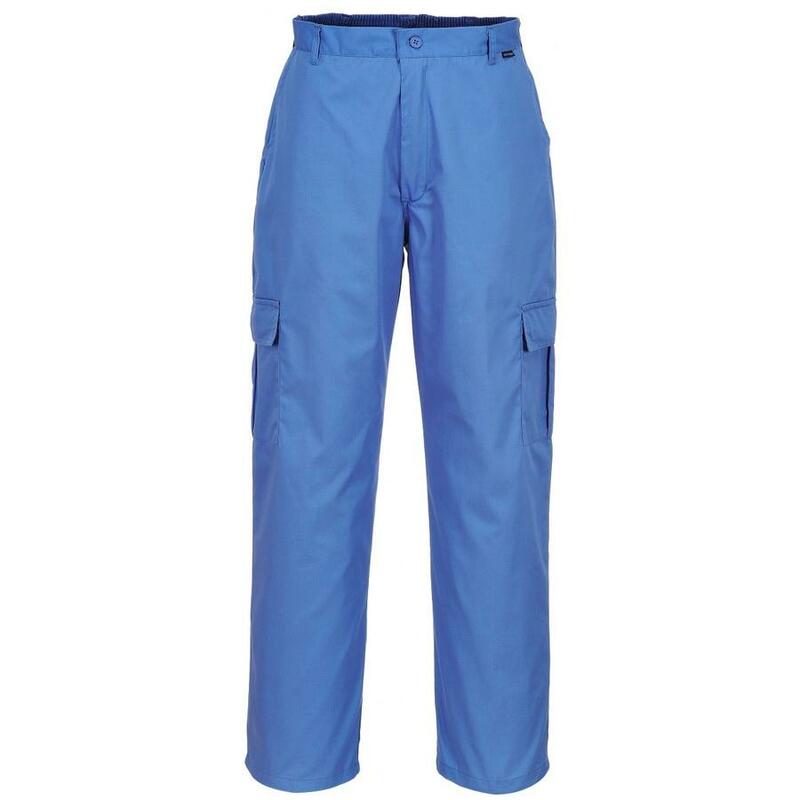 The Portwest AS11 this unisex trouser is designed for safety and comfort. Specifically designed for the electronics industry and component handling. 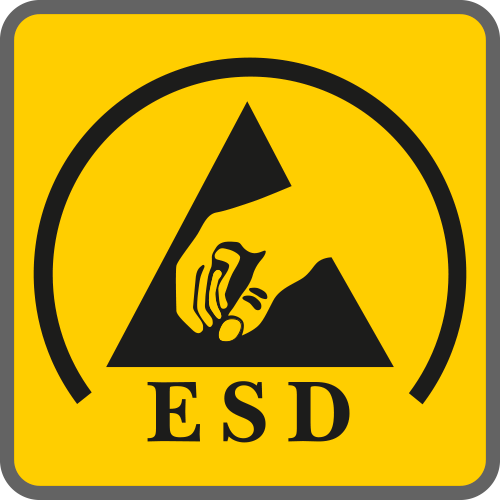 Fabrics used in the ESD range are strong and durable. Carbon fibre woven through the fabric provides superb anti static protection. A build up of electrostatic dischange can damage sensitive electronic components or give fire risks when handling solvents and other flammable materials. These garments are perfect for in electrostatic protected areas. Conductive fibres in garments work by preventing the static charge build up by allowing it to dissapate through the conductive fibres and go to earth.